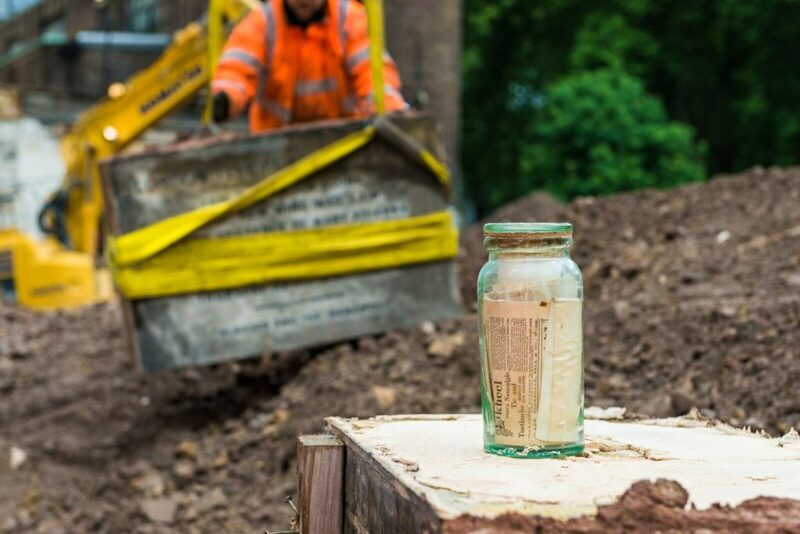 Why do archaeologists get excited by named burials? 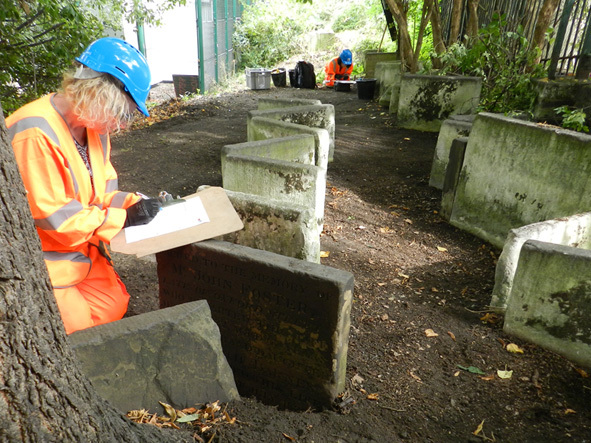 Over the summer an enthusiastic team of volunteers worked alongside our archaeologists to record the inscriptions of over 350 gravestones associated with St James’s burial ground in Euston, London. 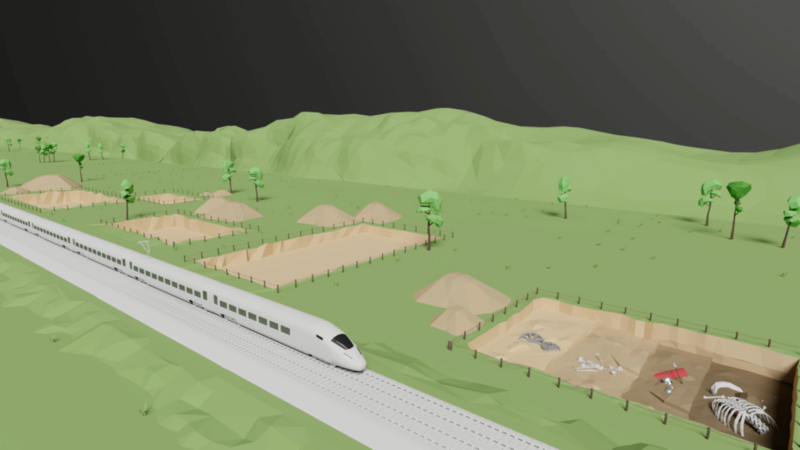 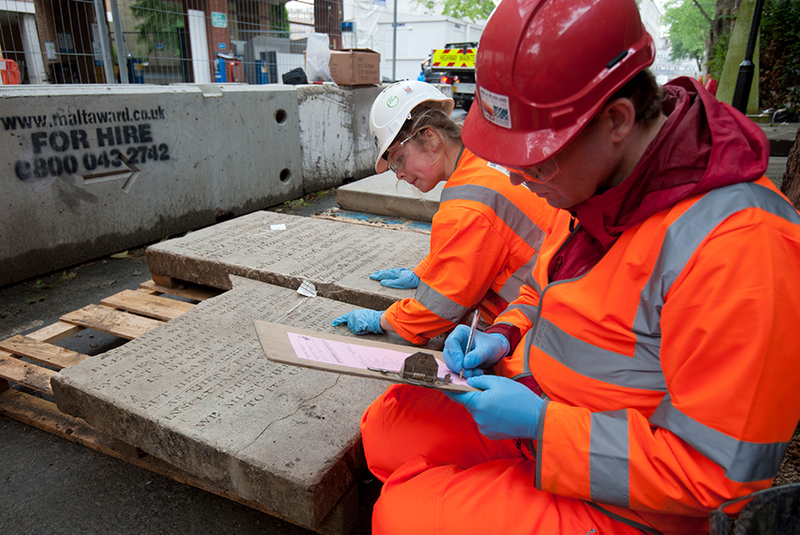 The gravestones are being studied for the HS2 archaeology programme. 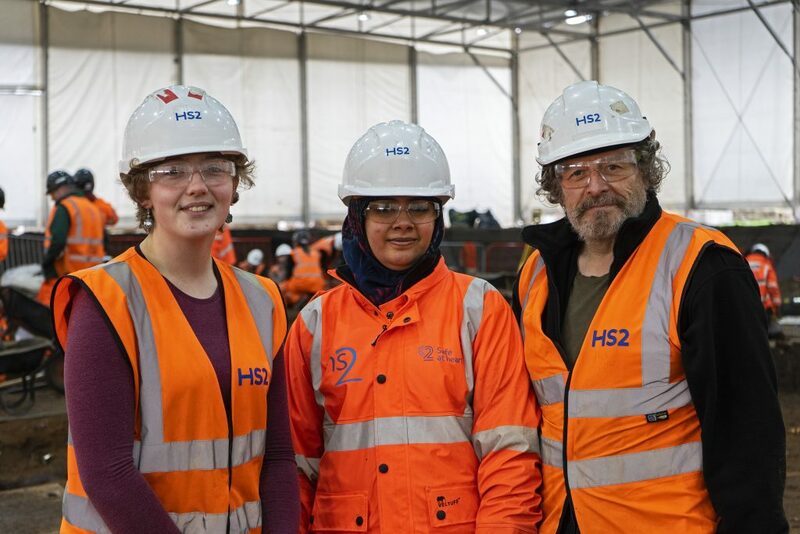 In this blog Community Engagement Officer, Paul McGarrity, tells us more….